How much do the animals eat? 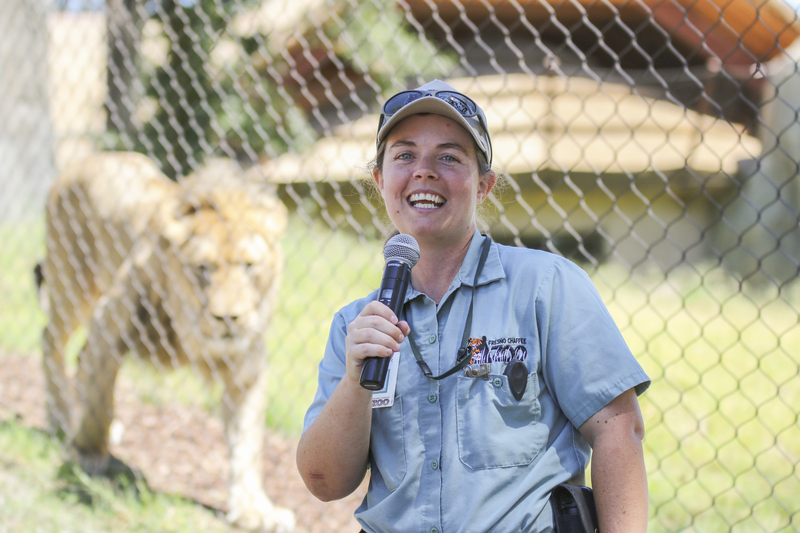 Get the answers to all these questions and more with our all new Lunch with a Zookeeper program! 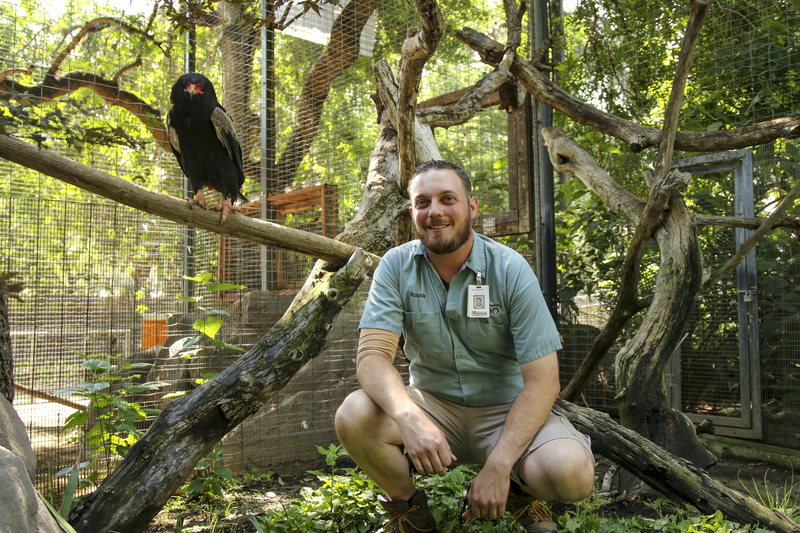 This is your backstage pass to the often wild, sometimes messy, and always exciting stories of what it means to be a zookeeper. This program includes a pizza lunch, time with the zookeepers, and a unique animal encounter with our celebrity ambassador animals. Bring your questions…and your appetite! Space is limited, get your tickets today!